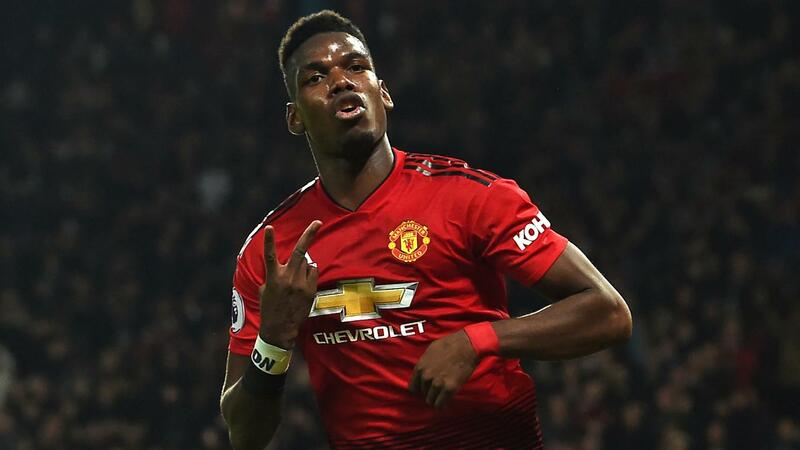 The chance to achieve a feat so far managed by only one Manchester United player in the Premier League era awaits Paul Pogba when he takes on Brighton & Hove Albion at Old Trafford on Saturday. See the must-know facts for the weekend matches. Click on the fixtures for more statistics and head-to-head records. 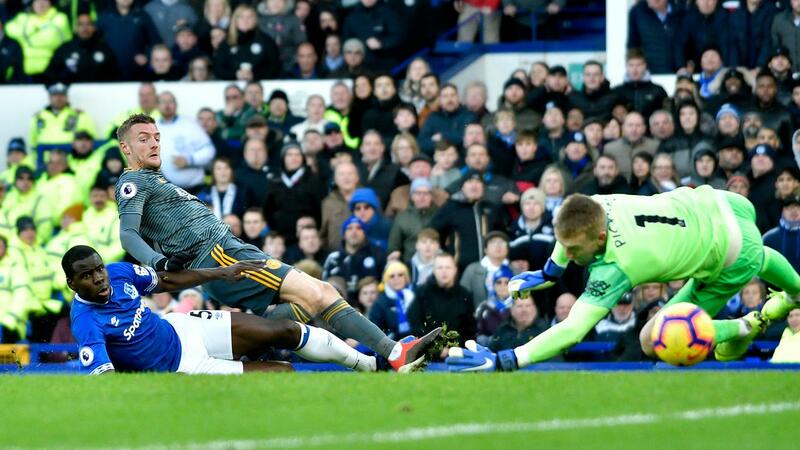 Leicester City have the chance to complete a first hat-trick of away wins in the Premier League since April 2016. 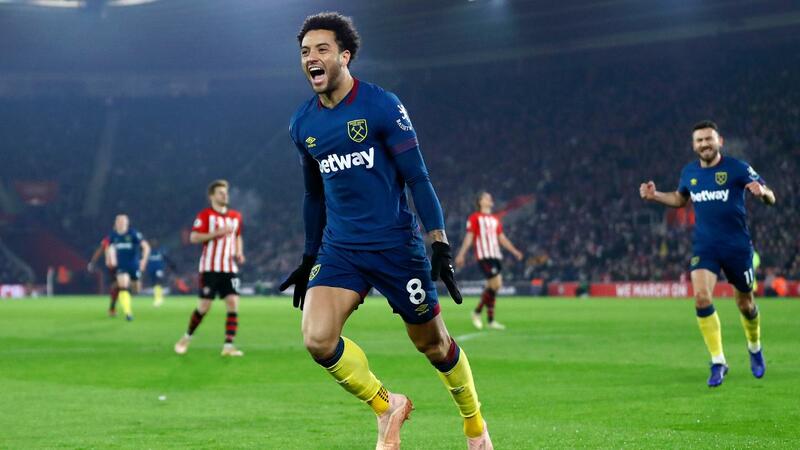 West Ham United need only a draw this weekend to match the away-points total of 14 they mustered in the whole of 2017/18. 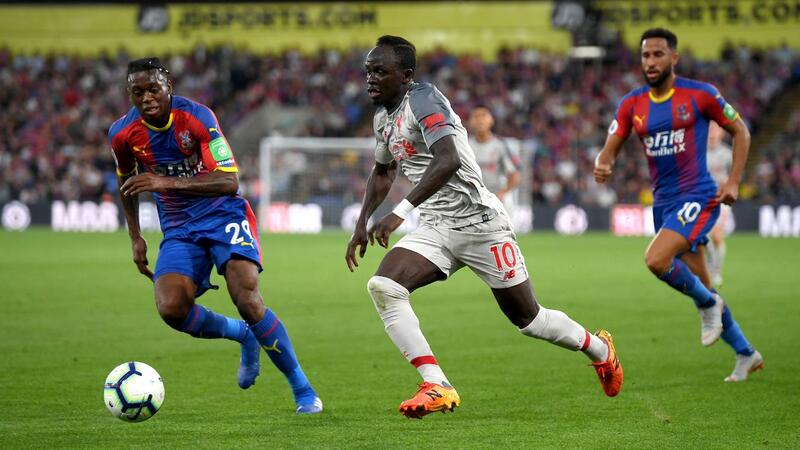 Sadio Mane has scored in three successive PL matches against Crystal Palace and has six strikes in total against them, more than against any other opponent. 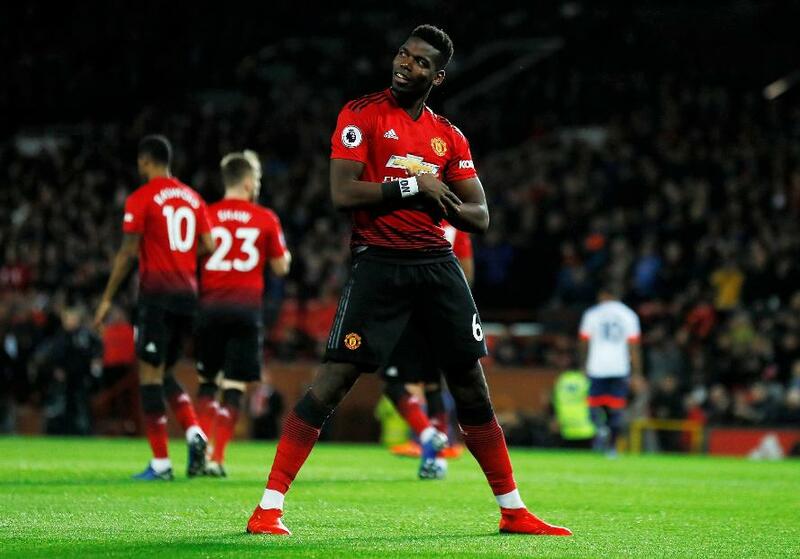 Paul Pogba can become only the second Manchester United player to score at least twice in three consecutive PL home matches, after Cristiano Ronaldo. Were Cardiff City to claim three points at St James' Park, it would be their first time to secure back-to-back top-flight away wins since 1957. A goal from Shane Long would make him only the fourth player from the Republic of Ireland to reach 50 in the PL, after Robbie Keane, Niall Quinn and Damien Duff. Burnley could become the first side to come from behind and win three successive PL matches since Arsenal’s run of four in March 2012. Chelsea are aiming to become only the third team to do the PL double over Arsenal for a fifth time. They would go level with Liverpool and Manchester United’s totals. Manchester City have scored 19 goals in their last three matches in all competitions, one more than Huddersfield Town have managed in their last 36 outings. Aleksandar Mitrovic could become the fourth player to score in his first four PL matches against Tottenham Hotspur, after Mark Bright, Ruud van Nistelrooy and Obafemi Martins.